The modern world is passing through a time of critical change on many levels: cultural, political, ecological and spiritual. We are witnessing the decline and dissolution of the old order, the tumult and uncertainty of a new birth. Against this background, there is an urgent need for a coherent framework of meaning to lead us beyond the growing fragmentation of culture, belief and personal identity. 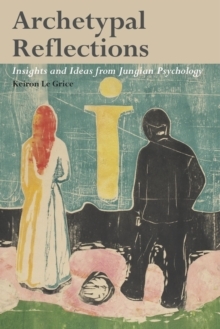 Keiron Le Grice argues that the developing insights of a new cosmology could provide this framework, helping us to discover an underlying order shaping our life experiences. In a compelling synthesis of the ideas of seminal thinkers from depth psychology and the new paradigm sciences, Le Grice positions the new discipline of archetypal astrology at the centre of an emerging world view that reunifies psyche and cosmos, spirituality and science, mythology and metaphysics, and enables us to see mythic gods, heroes and themes in a fresh light. 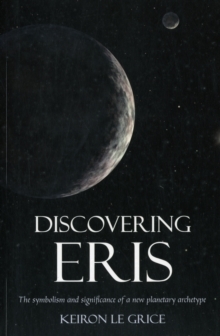 He draws especially on the work of C. G. Jung, Joseph Campbell, Richard Tarnas, Fritjof Capra, David Bohm and Brian Swimme. 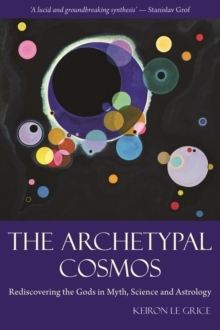 Heralding a 'rediscovery of the gods' and the passage into a new spiritual era, The Archetypal Cosmos presents a new understanding of the role of myth and archetypal principles in our lives, one that could give a cosmic perspective and deeper meaning to our personal experiences.